Rebecca Ferguson is coming to Dublin to play Vicar Street on 13 April 2014. She will also play Belfast’s Waterfront on 12 December. 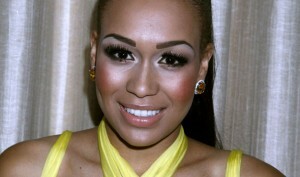 The British singer songwriter Rebecca Ferguson will embark on her second headline tour, including a date in Dublin. Her second album “Freedom” is out now. Tickets go on sale on Friday, 13 December at 9am from Ticketmaster.